The Lean Practitioner course is the course for Continuous Improvement professionals who wish to learn how to improve processes by using Lean methods and tools. The Lean practitioner is the initiator of Lean improvement processes and Lean implementation. A hands-on professional whose objective is to develop the perfect process and inspire those involved to do better on a daily basis. The Lean Practitioner has an excellent command of the Lean methods and tools, is familiar with Lean principles and inspires others to participate in the improvement process. Within organisations Lean Practitioners are the specialists who make organisations excel and enthusiastically transfer the Lean principles onto others. The Lean Practitioner is a 3-day course which follows the international ISO18404 standard. This standard specifies in great detail what competencies are required for a certified Lean Practitioner. During the Lean Practitioner course, you will learn how to apply the most important Lean principles, methods and tools in the field. Using an extensive simulation, the focus is on the practical application of Lean. Successfully implementing change often depends on the way you have dealt with resistance. Therefore, this course will also cover change management topics. Where does resistance come from? How can you recognise it? What is the best way to deal with it? After completing this course, you will constantly recognise opportunities for continuous improvement both in your work as your personal life. A professional who can apply Lean methods and tools in practice. Not sure yet? Try the online Yellow Belt course. The Lean Practitioner course takes a practical approach to the Lean methodology. The course is made up 3 days of theory and a practical assignment. Your instructor will coach you during your practical assignment. In the Prospectus you will find more information about the programme and the practical assignment. During the course you will receive guidance in taking your first steps towards a world with less waste, faster service and less mistakes. The Lean Practitioner course prepares you for a Lean project or initiative. You will learn how to apply the most important Lean management principles, methods and tools during an extensive simulation. After completing the theoretical course, you can demonstrate how to put theory into practice during the practical assignment. During your practical assignment you will receive coaching from your instructor. These days are set up around a simulation which runs as a common thread throughout the course. 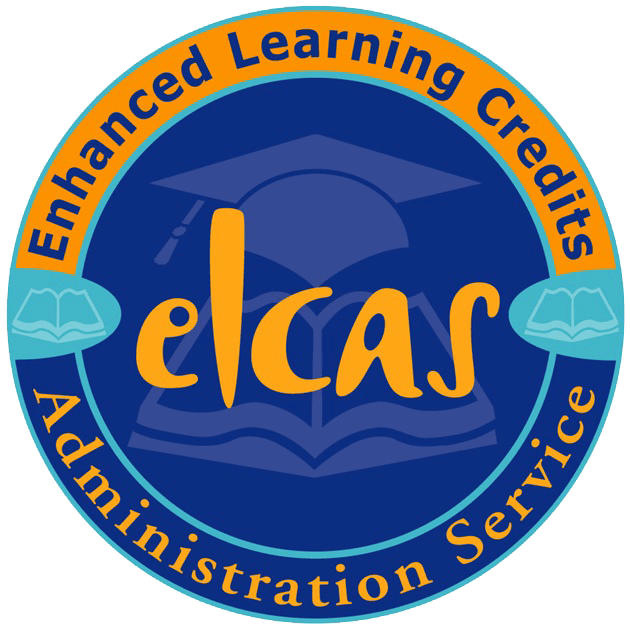 During the course you will be expcted to execute a practical element or assignment (e.g. A3). In the prospectus you will find detailed information on what is expected. If you purchased the online Yellow Belt course and decide to take one of our classroom courses afterwards, you will have the £90 for the online course refunded. 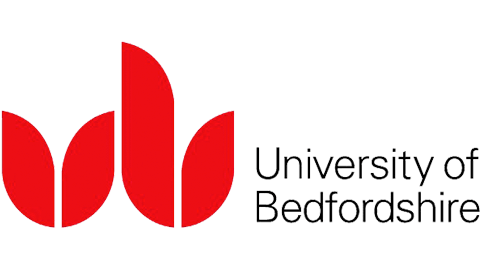 I understand that the information I have provided will be retained by the University of Bedfordshire and used for its business purposes and passed to external bodies only in accordance with the University's statutory and legal obligations and in accordance with the principles of the Data Protection Act 1998. I have read and accept the terms and conditions of this booking. I declare that the details given on this form are true to the best of my knowledge. Our courses follow this standard and adhere to the competencies described therein. 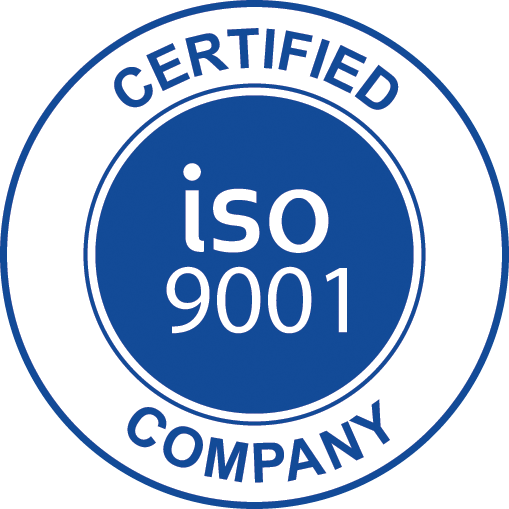 With its origins dating back to the 80’s, Lean Six Sigma is truly a well proven and globally recognised methodology in process improvement. Nevertheless, there was often some ambiguity surrounding the qualifications in Six Sigma, Lean and Lean Six Sigma. For example, if an organisation advertised for a Lean Six Sigma Black Belt, how could they be sure of the level of ability of a ‘Black Belt’? If a supplier said it had deployed Six Sigma or Lean, how could a customer be sure of their real abilities? It is exactly for this reason ‘The International Organization for Standardization’ (ISO) defined a universal standard for Lean Six Sigma in ISO 18404. This International Standard for Lean Six Sigma sets out to clarify the required competencies for personnel and organisations in Six Sigma, Lean and ‘Lean & Six Sigma’. In doing so, it has created clarity what third parties can to expect Lean Six Sigma professionals. As our courses adhere to this international standard, the company looking for a Black Belt in the example above, can now be sure what competencies to expect from a Lean Six Sigma Black Belt certified by The Lean Six Sigma Company. Request a prospectus for more information including a detailed programme, preparation, audience and examination. Lean Six Sigma is known in particular as a project-based improvement structure, but Lean Six Sigma is much more than that. Lean Six Sigma is an established philosophy, an organisational and improvement structure as well as a set of tools. Using this perspective Lean Six Sigma addresses organisational issues with respect to competitiveness, cost reduction, and customer satisfaction. The driving force behind continuous improvement initiatives. This course is meant for continuous improvement professionals who wish to implement continuous improvement within an organisation. During the course the Lean management principles are coverd and extra attention is paid to stand-ups, kaizen-events and Toyota kata.